Wandering Aengus Treks are based in the Lake District and we are the specialists in self-guided Lake District walking holidays. On the majority of our itineraries there are at least two route options each day, so you can choose between a moderate walk or a more challenging hike. Check out our fixed price holidays below (click in the pictures or the titles for more info and prices), or contact us if you would like a personalised itinerary. This four day walk through North-East Lakeland from Keswick on Derwentwater to Pooley Bridge on Ullswater, will inspire you with some of the best scenery the UK has to offer. The itinerary is designed to get you to some great viewpoints and provide walks which are full of interest with the option each day to do something a little more challenging if you wish. 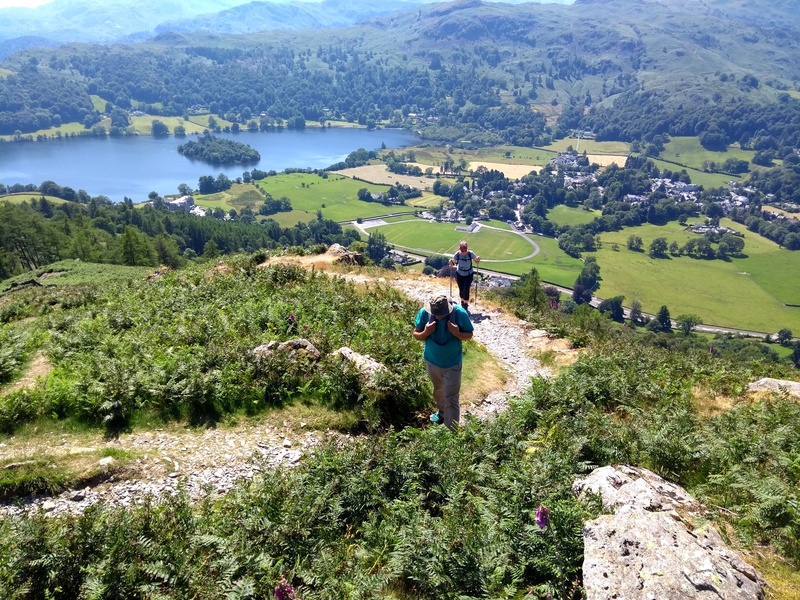 This four day circuit from Ambleside on Lake Windermere and takes in the best of the South Lakes including Coniston, the Langdale Valley and Grasmere. Along the way you will walk through a landscape of dry-stone walls running impossibly up steep hills, tiny villages tucked into the folds of lofty peaks, quiet mountain tarns, and simply breathtaking views. 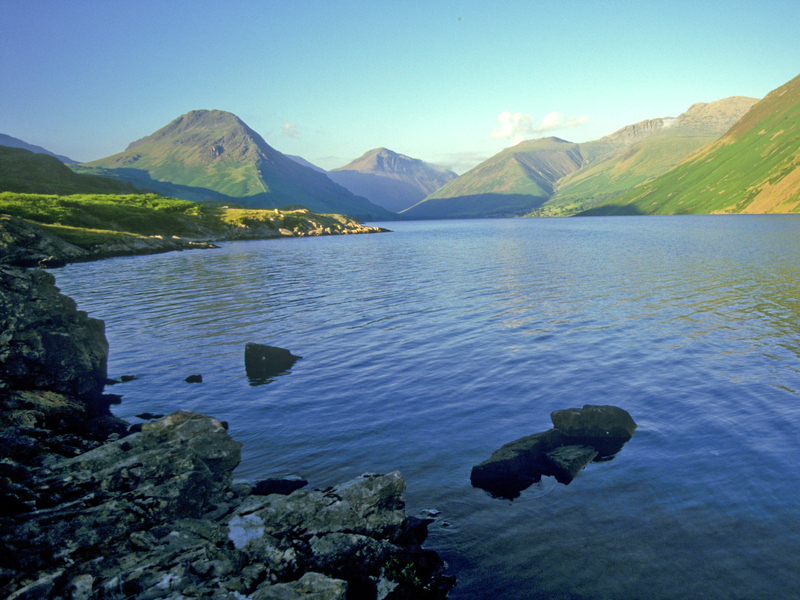 Within this remote and lesser visited part of Lakeland are the hidden jewels of Buttermere and Crummock Water and the sombre Wastwater, deepest of all the lakes beneath England's highest mountain. 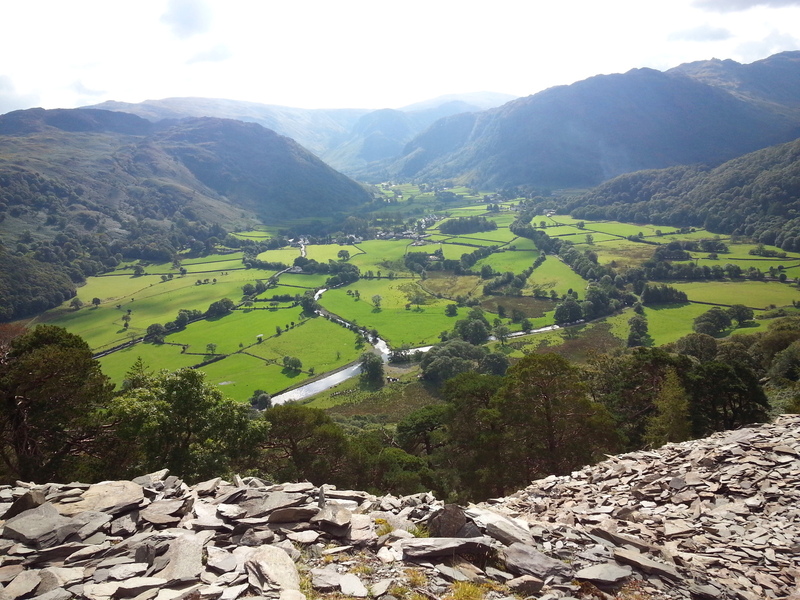 This 5 day valley to valley walk also includes options to bag some of the big peaks including Robinson, Grasmoor, Red Pike, High Stile, Haystacks, Great Gable and Scafell Pike. 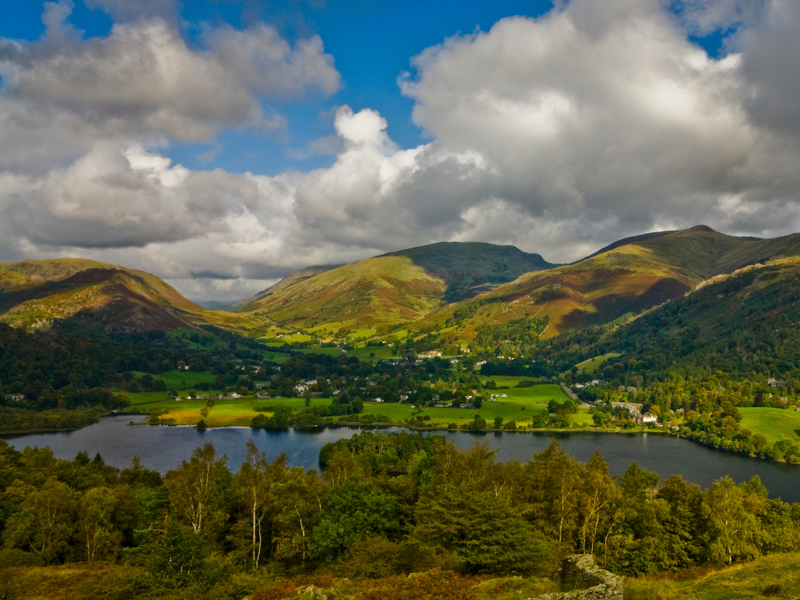 This simply superb holiday will take you through the heart of the Lake District from Ambleside in the south to Keswick in the north. 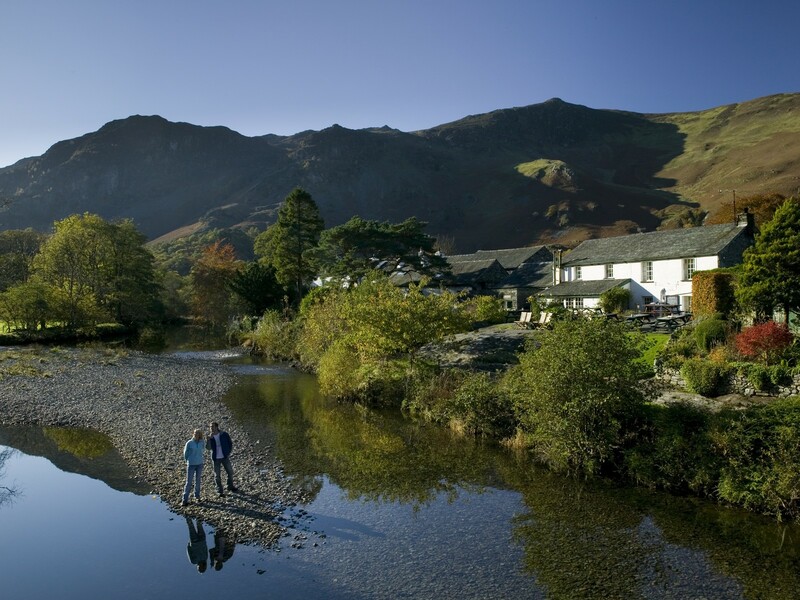 A stay in the Langdale Valley makes a perfect base from which to explore the best mountain walking the Lake District has to offer. On this holiday you can choose to spend 2 or 3 nights in each of the three locations. The Caldbeck Fells - John Peel country - is an area that sees few visitors, yet its wild and beautiful fells offer superb walking with panoramic views of the Scottish hills, as well as the familiar peaks of Central Lakeland from a unique vantage. We provide details and maps for several walk options from easy to challenging. Be different and visit the lesser known ‘Secret Lake District’ of the Calbeck Fells. 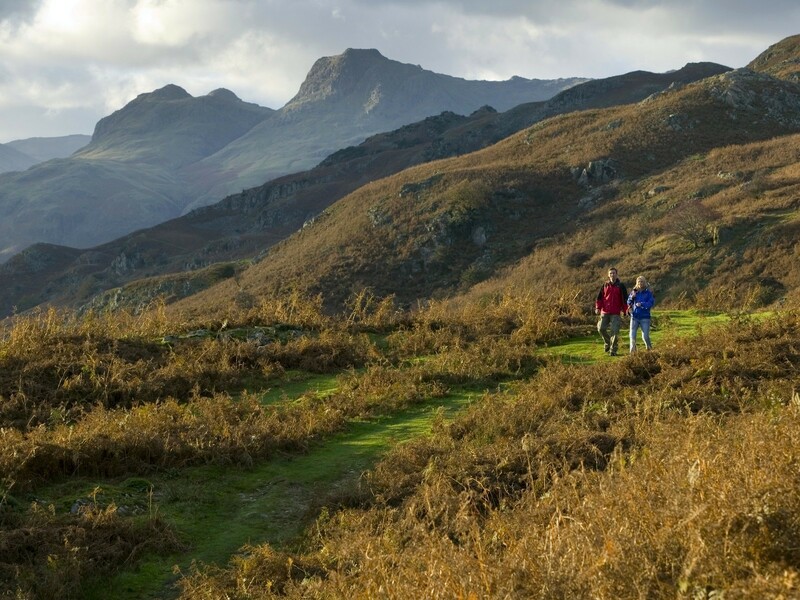 This 90-mile circuit through the finest Lakeland scenery, the creation of guide book author Mark Reid, begins in Ambleside and heads via Grasmere to Borrowdale, before wending its way through western Lakeland and returning to Ambleside via Coniston. If you like walking through spectacular mountain scenery and enjoy traditional pubs, the 'Inn Way to the Lake District' will deliver for you. A Grand Tour of the Lake District, visiting the favourite valleys and mountains of Alfred Wainwright, Britain’s best known ‘fellwalker’ and guidebook writer. For each day’s walk there are at least two route choices including a moderate option and a more challenging alternative, which will take in one or more ‘Wainwights’ (summits described in his 7 volume ‘Pictorial Guide’). This 10-day circular trek through the Lake District starting from Windermere, visits all the principal valleys using ancient trade routes and drovers trails, seeking out the lines of least resistance and making use of the passes between the mountains. The route can be walked by any moderately fit person with options for more challenging hikes on five of the days. In 1931 Alfred Wainwright, along with 3 friends from the Blackburn Borough Treasurer's Office where he worked, set off on a 'Grand Tour' of the Lake District which he designed to "lead the walker everywhere worth mentioning in the Lake District", on a route devised to make sure that "every lake, every valley, every mountain, will be seen if not actually visited". We offer various options to follow in his footsteps. 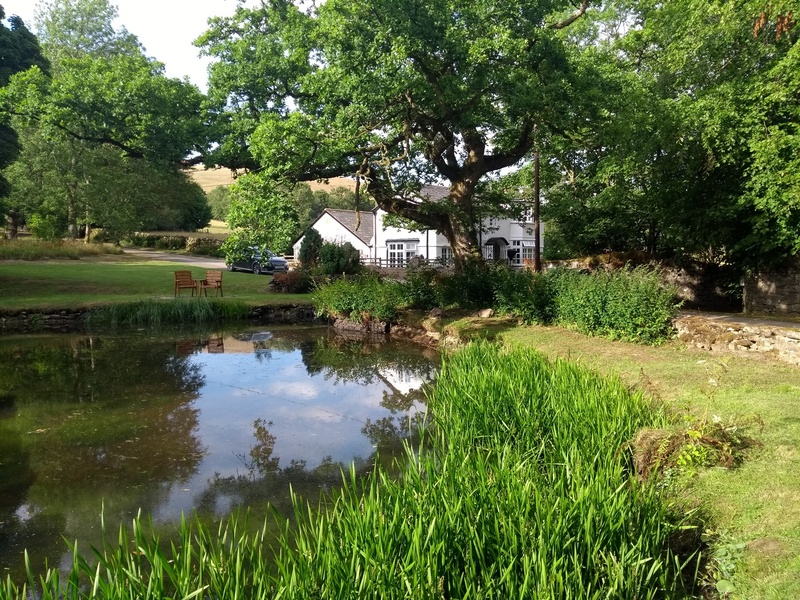 The ‘Lakeland Walker’ short break is an ideal choice for those wanting to get away from it all and enjoy being in the heart of the Cumbrian fells. 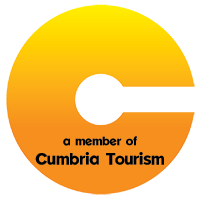 Accommodation will be in ensuite rooms in a comfortable guest house in the centre of Keswick, with breakfasts incuded. 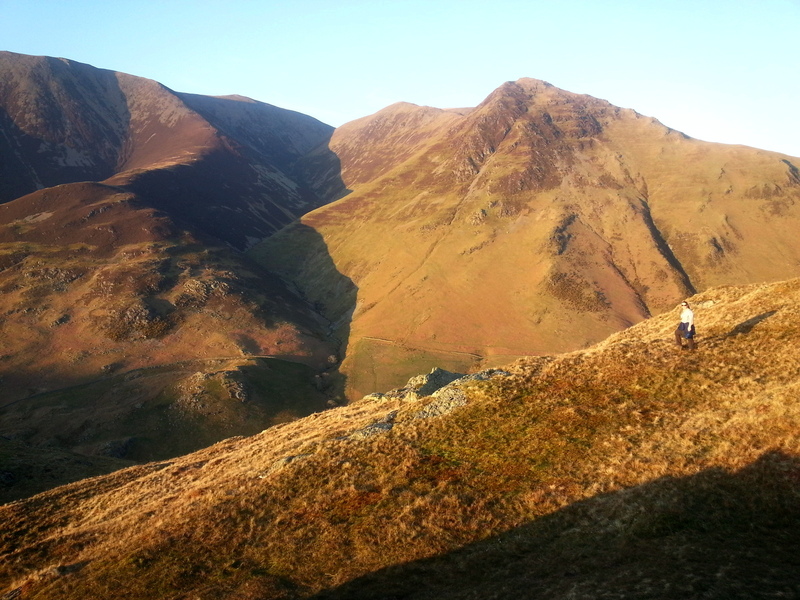 On each day you can choose between a moderate walking route and a more demanding option taking in several fell tops. Climb England's highest peak and traverse the picture-postcard Catbells for incredible vistas over Derwent Water. We take care of all the logistics so all you have to do is show up and enjoy a weekend of hiking. 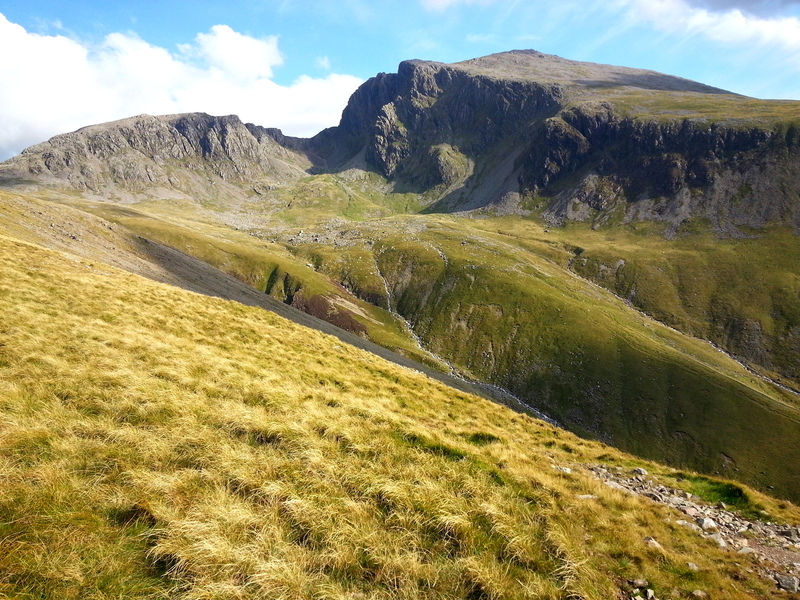 You will use different routes up and down Scafell Pike to make a continuously interesting circular walk. On the second day you have an easier hike along the breathtaking ridge of Catbells. In 1932 Bob Graham traversed 42 peaks during a single 24 hour period. His incredible feat set a record that remained unbeaten for 28 years despite many attempts and is still one of the most demanding challenges tackled by fell runners. 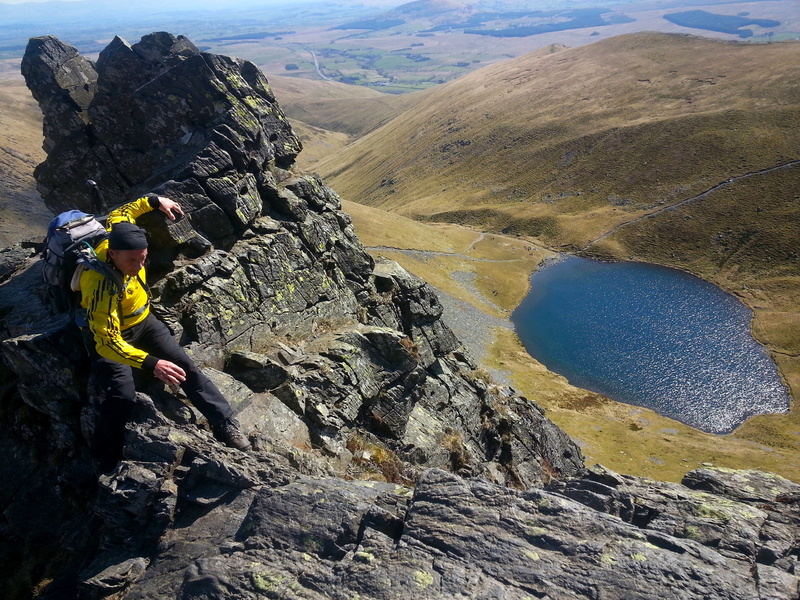 At Wandering Aengus Treks we have taken this gold standard fell-running event and turned it into a superb walking holiday over either five or six days. We are always happy to chat about our trips so give us a call or request information using the email link on the top menu.